Ransomware is dominating the headlines so far in 2016. The number and severity of ransomware attacks has been increasing. Recent ransomware attacks against school districts, healthcare providers, state and local governments, and enterprises illustrate that criminals have shifted away from targeting just consumers, and instead are focusing on companies who will pay higher ransoms. Consider the following recent high-profile attack, and you’ll start to get an idea of how dangerous and nimble ransomware can be. Hollywood Presbyterian Hospital – Using phishing to trick an unsuspecting employee, attackers seized the hospital’s entire IT system, stalled critical healthcare related communications and extorted $17,000 in ransom. Companies and individuals who have been paying the ransoms have enabled the criminals that create these malicious programs, to ramp up development and make the attacks more sophisticated. Apple OS X – Typically thought of as less vulnerable to viruses and malware, still ransomware hackers are now successfully targeting OS X systems through sophisticated phishing emails that use malware to encrypt the data and render it inaccessible until a ransom is paid. The Federal Bureau of Investigation (FBI) reports seeing a dramatic increase of these type of cyber-attacks paired with increasingly higher ransom requests. If the first quarter of this year is any indicator, we’ll see the number of ransomware incidents surpass last year’s record, which totaled 2,453 reported incidents and approximately $24.1 million in ransom paid by victims. So how do I help Minimize Risk? Monitored Backups–The most common advice to recover from an attack by ransomware relies largely on whether a good backup policy is employed for your data and entire system backups. Store backups in an offline environment because many ransomware variants will try to encrypt data on connected network shares and removable drives. If possible, use a hybrid backup solution that keeps copies of your data locally and in the cloud. This way if one of your backups is compromised you will have a greater chance of success in restoring your data. Layered Security–Having a layered approach to security should be taken seriously for repelling ransomware. The best way to protect against a virus is to have defenses to ensure you never receive any viruses in the first place. Deploy a layered approach utilizing technologies such as anti-virus, web filtering and firewalls. Apply access controls, including file, directory, and network share permissions to limit the exposure of non-administrator users to sensitive data. Stay Updated–Frequently update anti-virus and anti-malware with the latest signatures and perform regular scans. Create an application whitelist, allowing only specific programs to run on a computer. Request Support–If you have questions, do not be afraid to call your IT department or vendor. They will be able to help you try to minimize the damage and get started on data recovery. 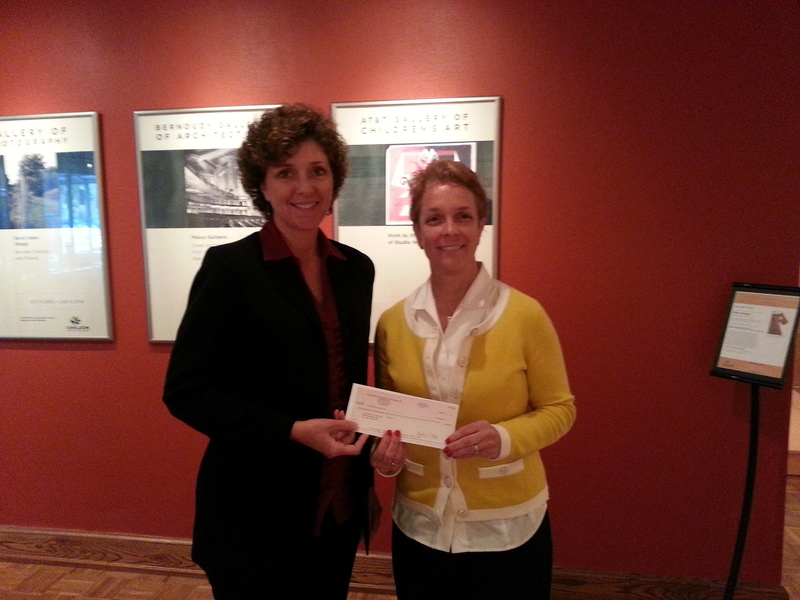 Julie Tucker, Assistant Director of The Sheldon, receives a donation from Crissy Hopp, the owner of Kyvon. Kyvon provides voice/data equipment and services to the Sheldon. The Sheldon is located at 3648 Washington Blvd. in St. Louis, MO. 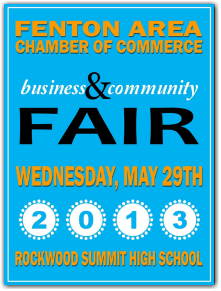 Kyvon would like to invite you to join us at the Business & Community Fair on Wednesday, May 29th 2013 3:30pm. The event will be held at Rockwood Summit High School – 1780 Hawkins Road – Fenton, MO 63026 and is free to the public. We are located at booth #49. For more information please visit http://www.fentonmochamber.com. Hope to see you there! We are participating in this fundraising event to raise money for St. Jude Children’s Research Hospital – and we are asking for your support to help us reach our goal. Why bother virtualizing desktops at all? Well, the primary reason why you might want to under take a desktop virtualization initiative is to centralize the management of your users’ desktops. While specifics depend on the selected model, the essential driver behind desktop virtualization in all of its forms is to enable user environments to be controlled and managed from a central point. This can simplify operational challenges such as asset management and patch management, and enables desktop policies to be more straightforwardly defined and implemented. ✓ Accessing data and/or applications from which- ever computer is available, for example including running the work environment on a home PC or Internet kiosk. ✓ Running an application with specific configuration requirements, in parallel with other applications and operating systems without conflict between them. ✓ Provisioning and allocating applications more flexibly from a central point, or allowing users to provision applications for themselves on a self service basis. In addition, a number of security benefits exist. Better control helps ensure user environments are as up to date (and therefore secure) as possible, as well as offering the opportunity to lock down the applications people can access, through application virtualization for example. Some desktop virtualization variants also build in security features such as encryption of both data and network communications, while permitting data to be held centrally for enhanced protection. What about availability and business continuity benefits? Virtual desktop environments have a number of failover options to enable business users to keep working should something go wrong. For example, in the case of user state virtualization, if a local desktop or even the entire office fails, users can access their work from other (appropriately configured) machines, including from home. Meanwhile, some desktop virtualization approaches offer the ability to take ‘snapshots’ of virtual machines which can be backed up and stored in case of system failure. It’s not as straightforward as saying ‘desktop virtualization will save you money’, but it certainly gives you more options when you come to deciding how that money might be spent either by reducing operational budgets in terms of minimized downtime, or lowering management and support overheads, or potentially enabling capital expenditure to be reduced or deferred. Equally, higher levels of flexibility and availability can lead to productivity gains which are valuable, even if they can be difficult to quantify. Of course, you need to weigh such factors against the capital costs of investing in desktop virtualization in the first place. Desktop virtualization is a means to an end to enable business users to access the applications and services they need in the most efficient manner, both for them selves and the IT department. If implemented correctly, desktop virtualization is one of those ideas in IT that represents a genuine win/win for both IT and users, because both sides stand to gain from the effective delivery of desktop services. 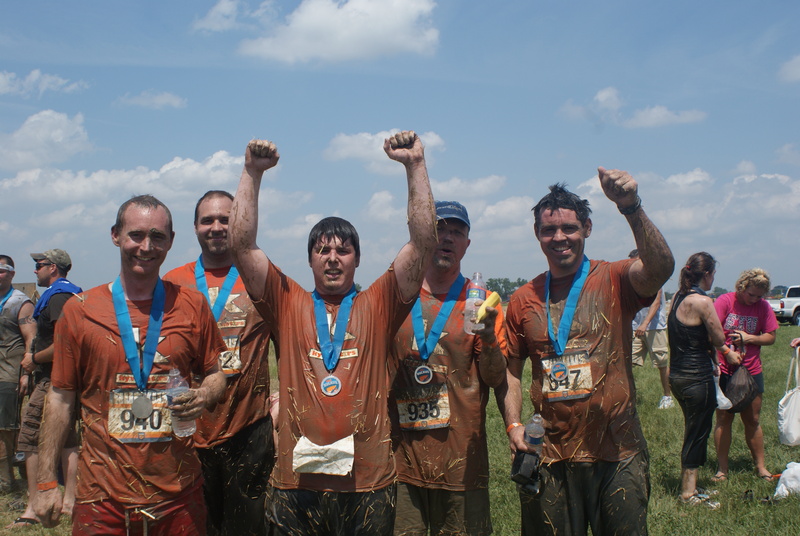 Great jobs boys you ran a great race with Dave L. leading the pack. Video from the Locheed head cam coming soon.